Royal Canin Hairball Care is a balanced, all-in-one meal for long-haired adult cats, packed with dietary fibres to help prevent the formation of hairballs. 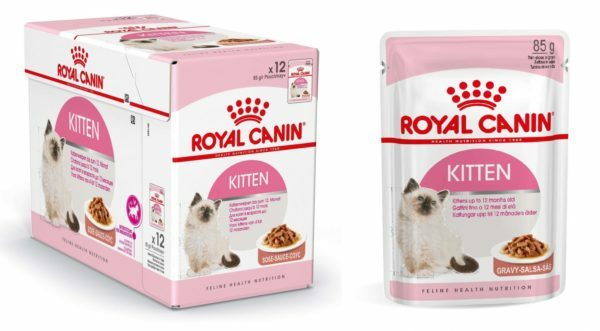 A healthy blend of fibres, vitamins and minerals helps to make Royal Canin Hairball Care twice as effective in preventing hairballs than regular cat foods. 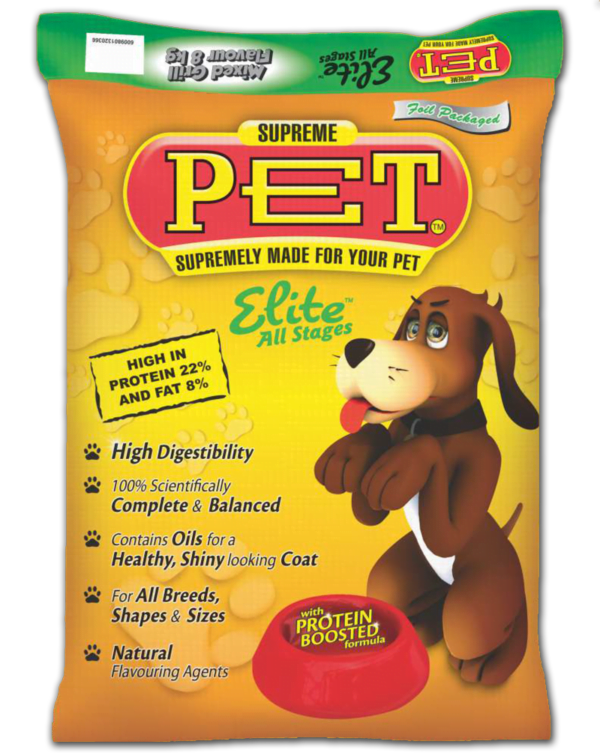 The recipe contains hearty fibres that stimulate the intestinal tract, stopping fur from collecting in the stomach and causing a hairball. 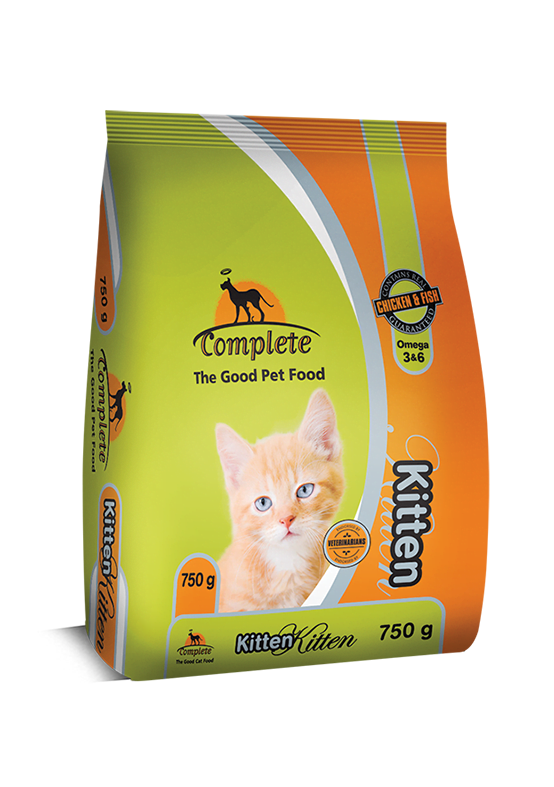 Available in both a wet and dry formula, this complete meal for adult cats is rich in protein and contains everything your pet needs for a healthy life. A combination of minerals help maintain a functioning urinary tract, while amino acids keep their eyes, heart and coat on top form. 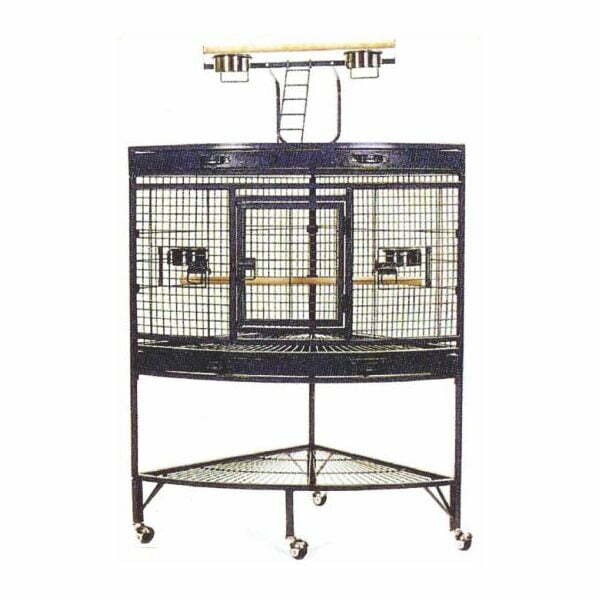 If your cat is a long-haired breed, they may be more prone to hairballs than short-haired pets. Look out for symptoms like excessive coughing, retching and disinterest in food. It’s especially likely that your cat will suffer from this nuisance when moulting, as more fur gets swallowed than usual. 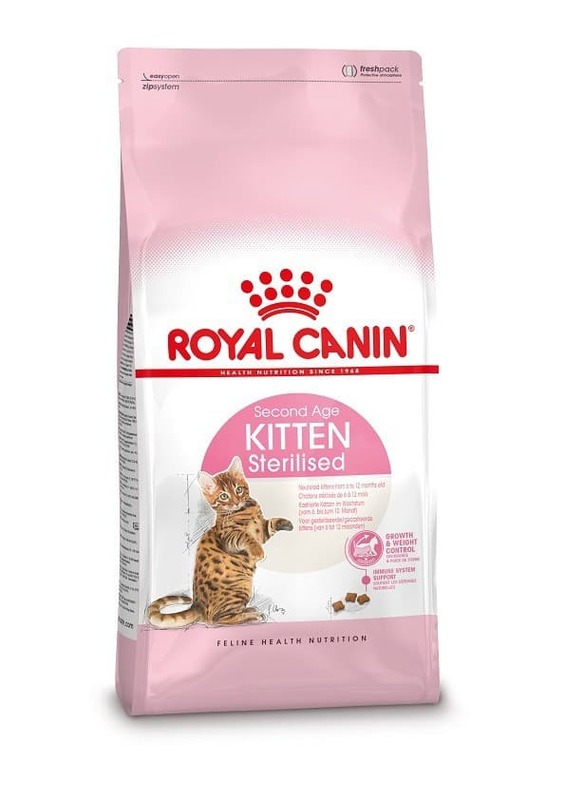 The insoluble fibres in Royal Canin Hairball Care prevent the formation of hairballs by keeping the excess hair moving through the gut to be passed naturally. 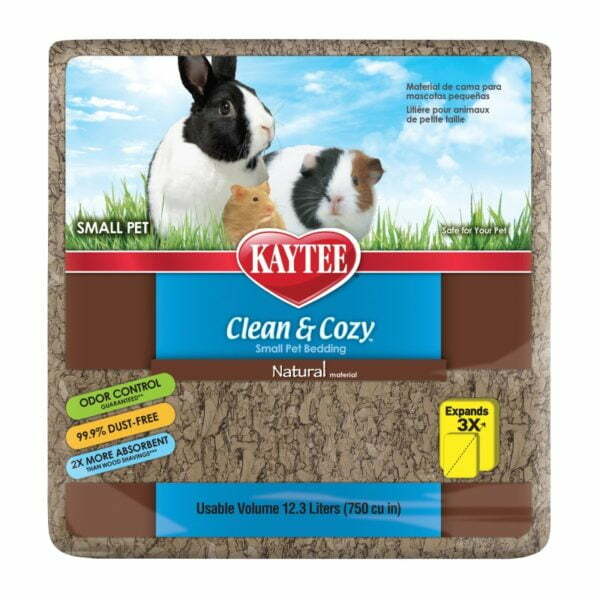 The minerals and vitamins in this formula are also effective in supporting your pet’s urinary system, heart function and overall health well into later life. 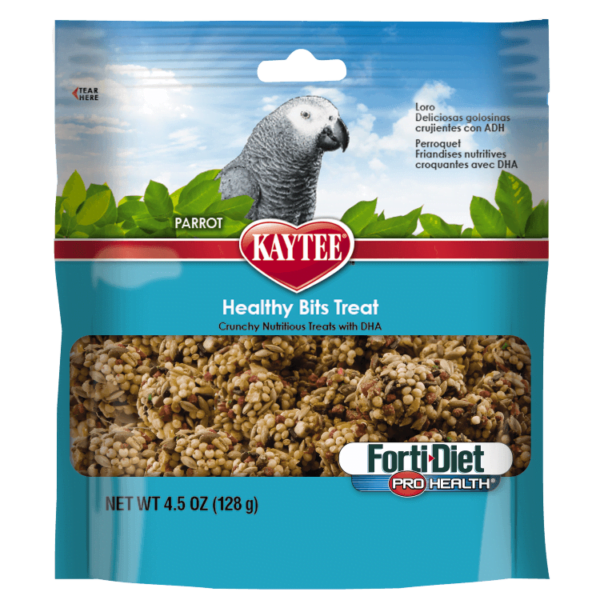 The unique shape and texture of the kibble promotes a brushing effect that helps reduce plaque formation. A blend of fiber sources to support gastrointestinal health. Indoor Intense Hairball 34 is formulated to meet the nutritional levels established by the AAFCO (Association of American Feed Control Officials) Cat Food Nutrient Profiles for maintenance. Chicken meal, corn gluten meal, brown rice, corn, chicken fat, natural chicken flavor, rice hulls, chicken, pea fiber, dried plain beet pulp, psyllium seed husk, powdered cellulose, vegetable oil, brewers dried yeast, salt, sodium silico aluminate, fish oil, calcium sulfate, fructooligosaccharides, potassium chloride, monosodium phosphate, egg product, DL-methionine, choline chloride, L-cystine, taurine, vitamins [DL-alpha tocopherol acetate (source of vitamin E), L-ascorbyl-2-polyphosphate (source of vitamin C), niacin supplement, biotin, riboflavin supplement, D-calcium pantothenate, pyridoxine hydrochloride (vitamin B6), vitamin A acetate, thiamine mononitrate (vitamin B1), folic acid, vitamin B12 supplement, vitamin D3 supplement], sodium tripolyphosphate, tea, trace minerals (zinc oxide, zinc proteinate, ferrous sulfate, manganese proteinate, copper proteinate, copper sulfate, manganous oxide, calcium iodate, sodium selenite), L-carnitine, rosemary extract, preserved with mixed tocopherols and citric acid. This diet contains 3639 kilocalories of metabolizable energy (ME) per kilogram or 302 kilocalories ME per cup on an as fed basis (calculated).